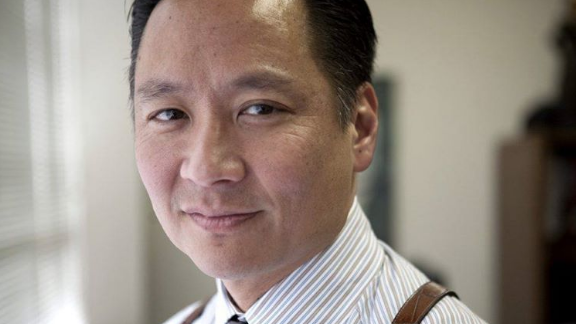 “Join us in a memorial to San Francisco Public Defender Jeff Adachi’s life and a tribute to his accomplishments. The tribute will be held in Samsung Hall on Friday, March 1, from 12 to 2 p.m. Free admission. Attendees are welcome to bring their lunches. Adachi’s 60-minute documentary “Defender” will screen after the speakers.